For the tribal’s of Chhatisgarh, Chaprah is famous chutney which adds flavour to their food. Guess what is it made up of? No guesses? 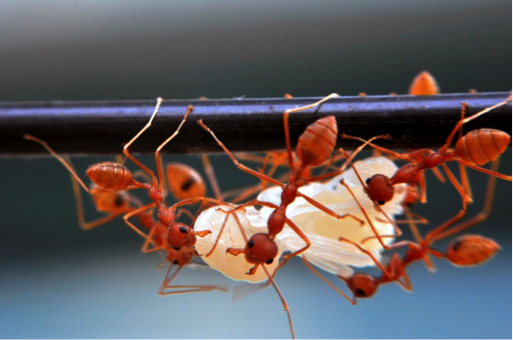 Well, it is made up of sweeteners and spices added in dried Red Ants and their Eggs! Chutney can make any dish come alive but with this one right here, you are guaranteed to gag. The idea of chewing over curried creepy-crawlies is worth a dare. When you visit Nagaland you’ll find snail stew and steamed hornet larvae and silkworm curry being famously sold on streets. So close your eyes and recite a short prayer before you face the unusual menu! For people of Sikkim and Goa there is nothing more exotic than few pieces of frog legs. For them frog leg is a delicacy they can relish on for their entire life. In Goa Bull Frog is also known as ‘Jumping Chicken’. Lepchas community of Sikkim believe that frog legs contain medicinal qualities which can cure stomach problems. This dish hails from Meghalaya and North-Eastern part of India. 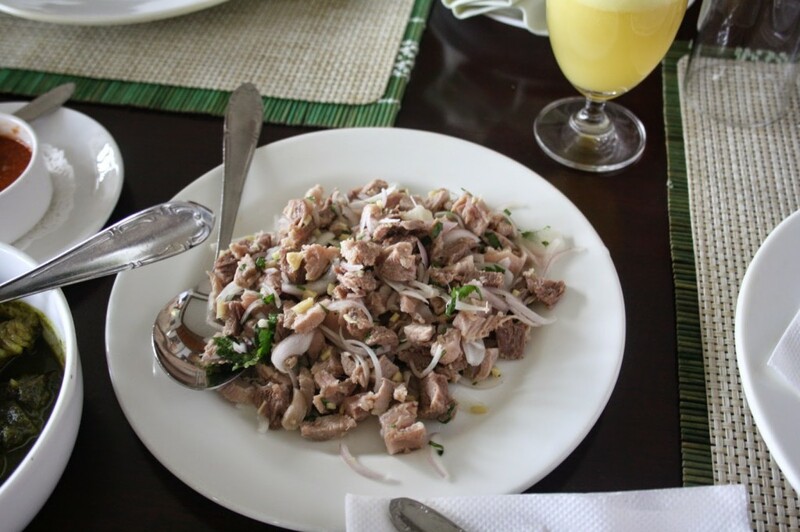 Doh Khleh is pork and onion salad. What makes it bizarre is its garnishing. It is garnished with steamed pig’s brain. Gross, isn’t it? 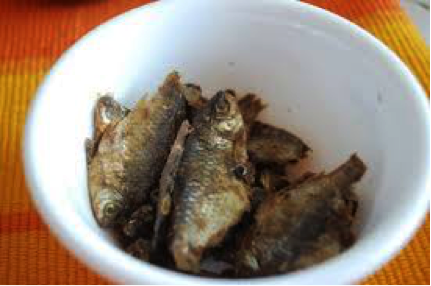 Goa offers a bizarre dish known as Sorpotel or Chouricos which is a symbol of Portuguese influence. The ingredient which makes it bizarre is Pig offal. Offal refers to the entrails and internal organs of an animal used as food which is basically waste material. It is a rice dish which is cooked with either chicken or pig blood and entrails. 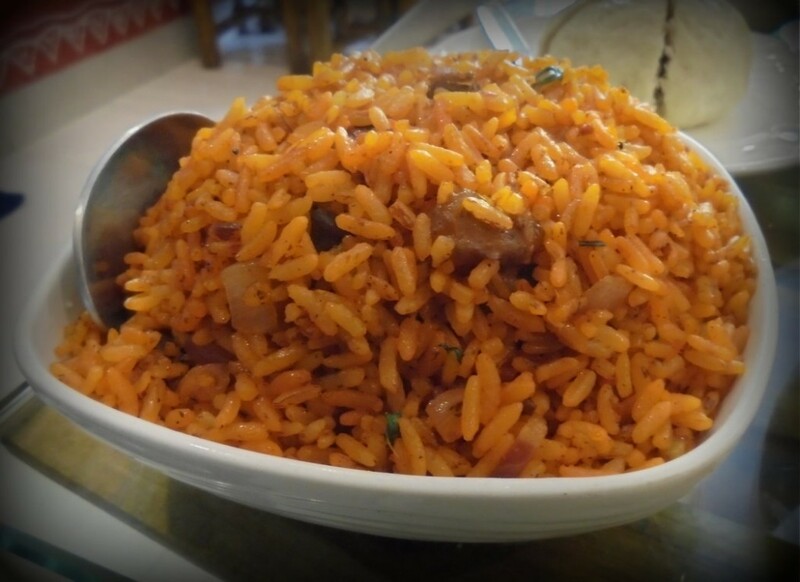 It is similar to “pulao” but here the main ingredients are rice along with pig and chicken blood and intestines. 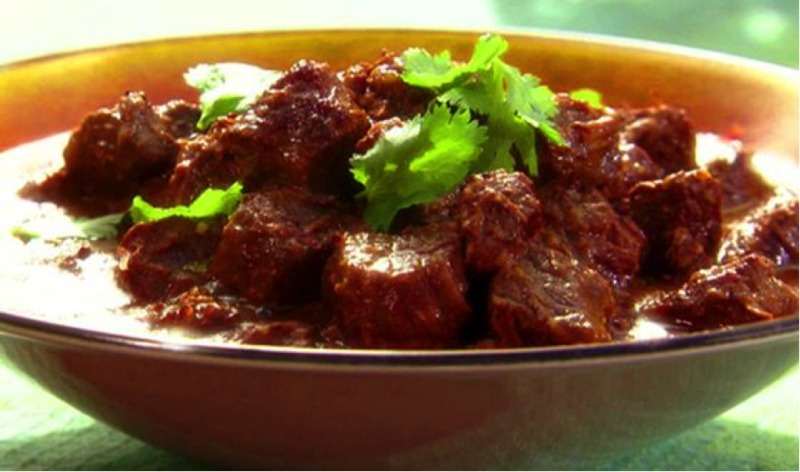 It is most popular dish amongst the Jaintia tribes of North-East India. Rotten Potatoes. Yes, you read it right! There are people who love eating this. In many parts of North Eastern Indian potatoes are not harvested when they are ripe but left untouched until they rot. 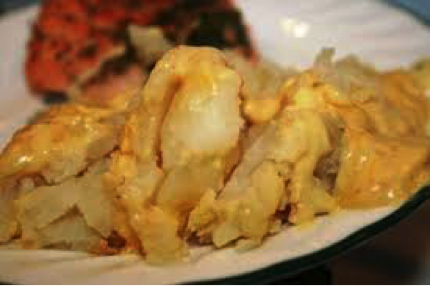 The rotten potatoes are picked and then are either consumed in their natural form or cooked and mixed with spices. It is chutney made of dried fermented fish, tomatoes and chillies. This chutney is very spicy as the chilli used in making in this chutney is Naga Jolokia or Bhoot Jolokia which is one of the hottest chillies in the world.